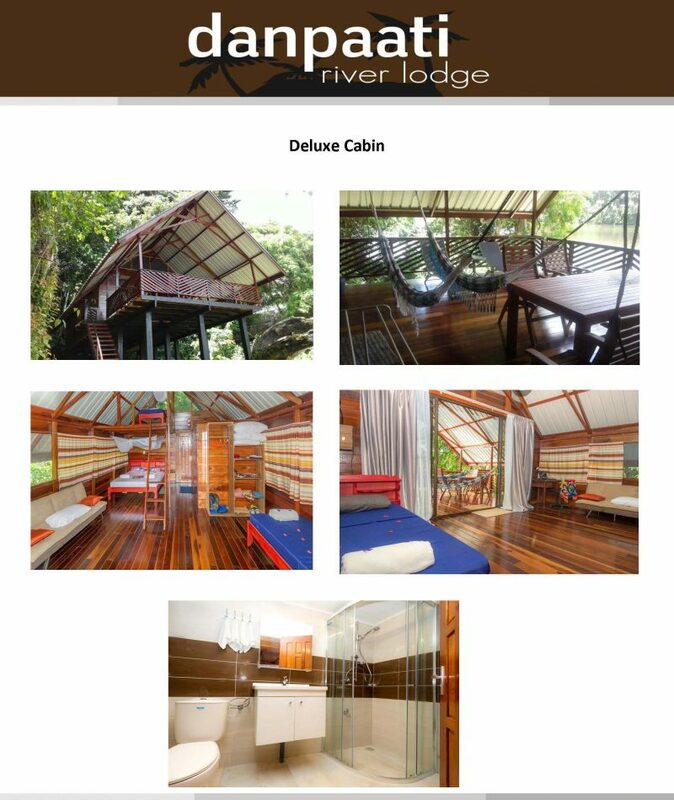 Looking for a dream destination? 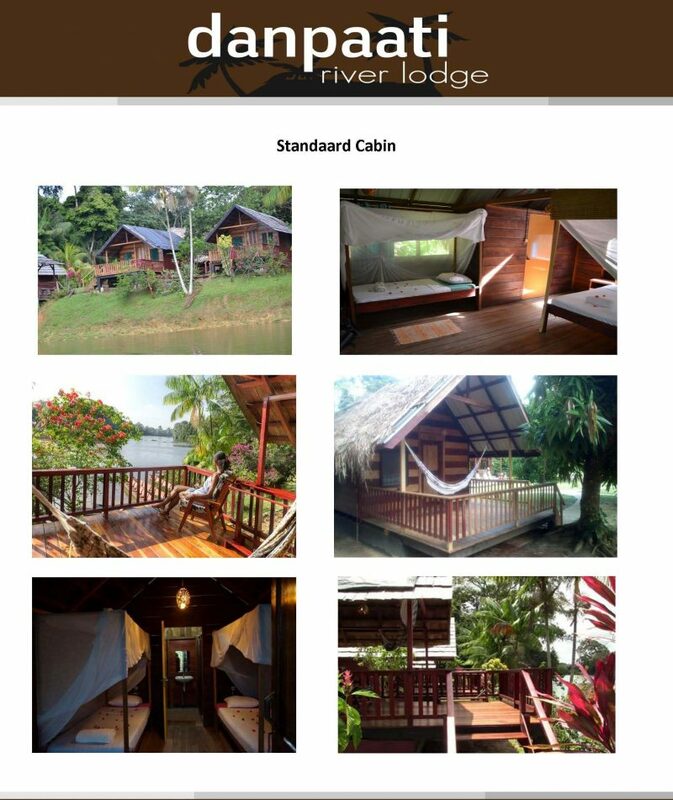 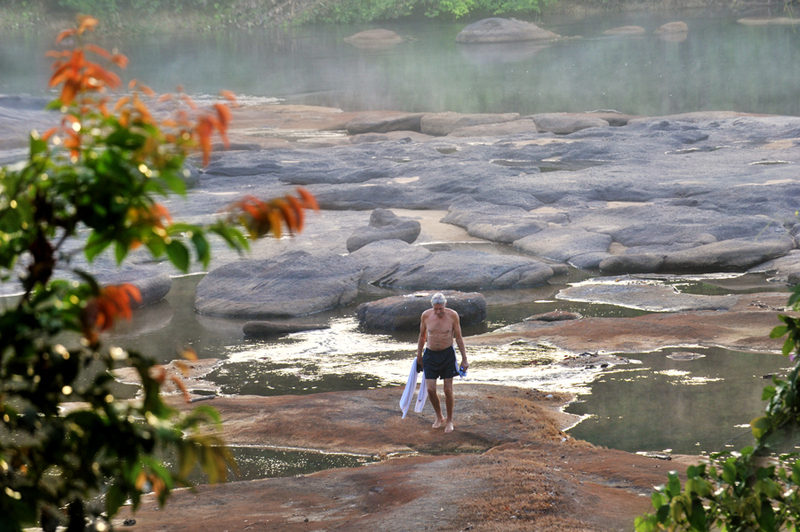 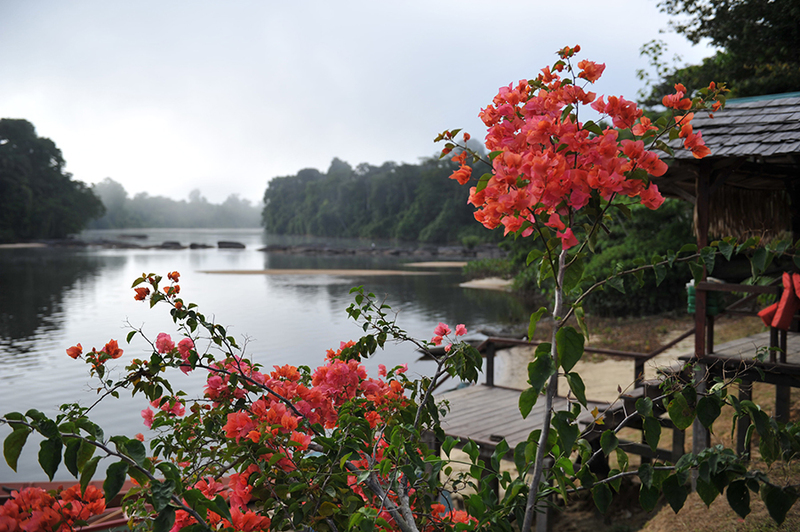 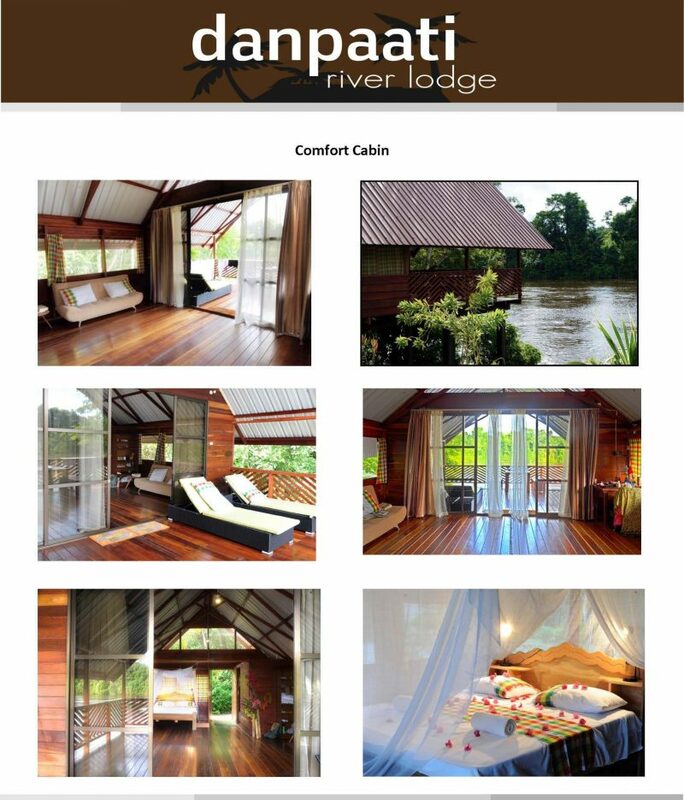 deep down the Upper Suriname River is your best choice! African traditions are very much alive. 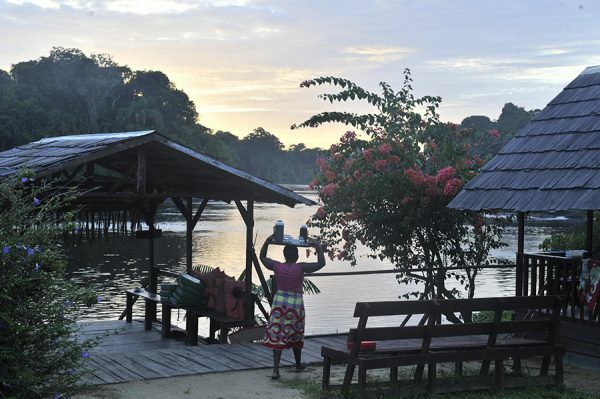 Copyright © 2019 METS Travel & Tours Suriname, All Right Reserved.